While every effort has been made to ensure that information is correct at the time of going to print, Pukeko Print & Design Ltd cannot be held responsible for the outcome of any action or decision based on the information contained in its publications/website and/or printed material. Personal views expressed on this site or in any printed material are solely those of the respective contributors and do not reflect those of the publisher or its agents. The inclusion or exclusion of any product does not mean that the publisher or association advocates or rejects its use. 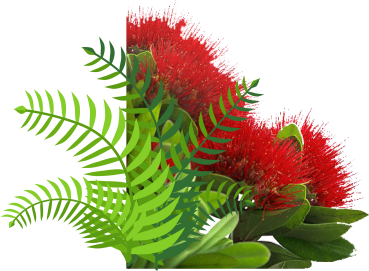 Pukeko Print & Design Ltd reserves the right to make changes to any information or services on this site without notice to the user. Pukeko Print & Design Ltd shall not be liable to any party as a result of any information, services, or resources made available through its publications/website. Reproduction in whole or in part of its publications and/or printed material is strictly prohibited without prior consent.